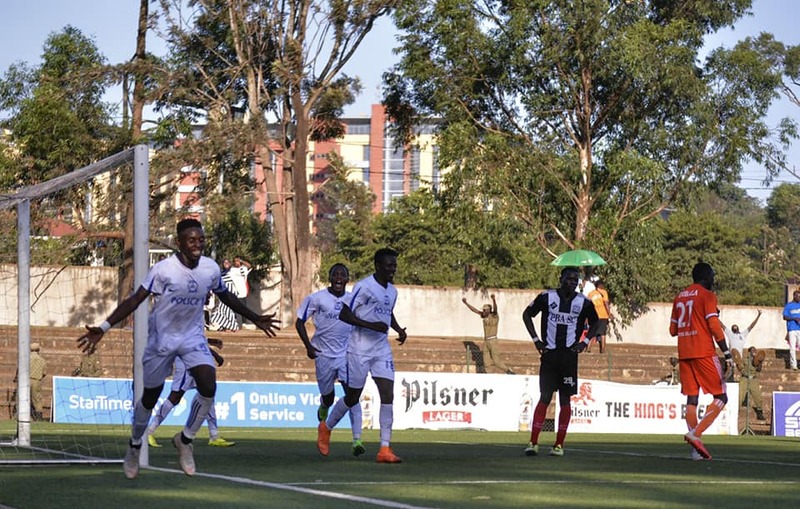 LUGOGO – Police FC have been the most pleasing side to watch throughout the entire season as they keep on exhibiting an expansive style of football. However, their style of play has come at a huge cost as they keep on conceding goals week in and out. Despite scoring a League second most of 37 goals, with only behind KCCA (40) managing more, the Cops also have the second leakiest defence as they have let in 40 goals already. Only Paidha (43) have let in more at this stage. That problem doesn’t look like it will end any time soon as Police are intent on an attacking brand of football, one that is attributed to their head coach Abdallah Mubiru. In their last two games, they have scored an impressive six goals but also let in four at the back end. They defeated Paidha 4-2 and then drew 2-2 away to Maroons all in a space of two games. “I know it is a very big issue but we will not sacrifice our style in the name of shutting out opposition, said Police FC Coach Abdallah Mubiru about his side’s defensive issues. “We attack at a very good speed and with a lot of number so we expect the opponent will also get chances at the other end. “Our undoing is that the chances we concede always tend to go in and it is something we have been trying to cub of late. “What we are going to continue doing is to attack as we pray that our defensive woes are sorted. Against Onduparaka, they take on a side with the joint 5th best defence in the division. The Caterpillars’ tally of 20 goals conceded so far is equal to that of leaders KCCA FC and is only bettered by Vipers SC (17), URA FC (11), Mbarara City (18) and Tooro United (19). Their defence which has let in only three goals in the last 8 games has helped Onduparaka secure three victories in that period. Sitting in 7th currently, the Caterpillars know that they are currently under performing after finishing fourth last season. The issue has risen from the fact that they don’t win enough games at home yet they continue to be dreadful on the road. Coming up against a side that concedes for fun, the visitors will be optimistic of getting a 5th victory away from home this season. Balinya has without a doubt been the most outstanding player in the League this season as he has managed an impressive 17 goals already. Ochuti always comes up with the goods against the big boys. Police may not be in that fold but coming up against arguably the most loved side in the division, it would come as no surprise if Ochuti hurt them. This will be the 6th top flight meeting between the two sides. 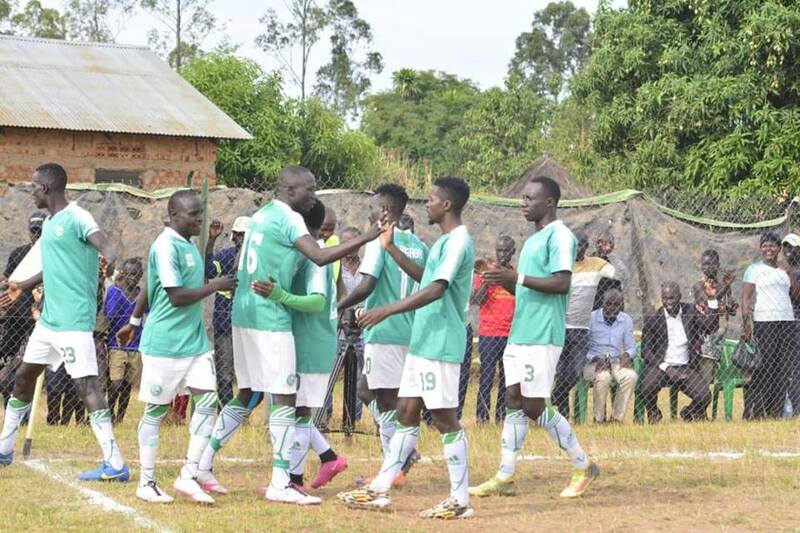 In the first five, Onduparaka have won them all, scoring 12 goals and conceding only two. With Police at home, in this fixture, the Cops are yet to find the back of the net whilst conceding 7 goals in two fixtures. Going into Tuesday’s game, Police FC have won only one of their last 7 league games (D3 L3). However, at home, the Cops have been impressive of late, losing only once in their last 10 games (W6 D3). For Onduparaka, they head into the game having lost only two of their last 8 League games (W3 D3). Away from home, they have won only one of their last 8 (D1 L6).